This may or may not be your first time hiring a photographer. Either way, I think you should know exactly what to expect from me! I am very relaxed and easy to get along with. At weddings and portrait sessions I often hang back and shoot a candid style but I will always offer subtle advice and instruction when I feel it is needed. To me, the most important thing about working with a variety of people is to capture their unique vibe. To take a portrait of someone, to capture their presence, feels intimate in it’s own way. Everyone behaves differently in front of the lens and it’s so inspiring the moment you see their personality show up. I just really love weddings. The excitement, the party (definitely the party), the warm wishes, smiles and laughs. Count me in. Some of the sincerest moments I’ve witnessed in life have been at weddings. It really is the greatest thing. Over the past six years I've been working tirelessly to perfect my approach to weddings. 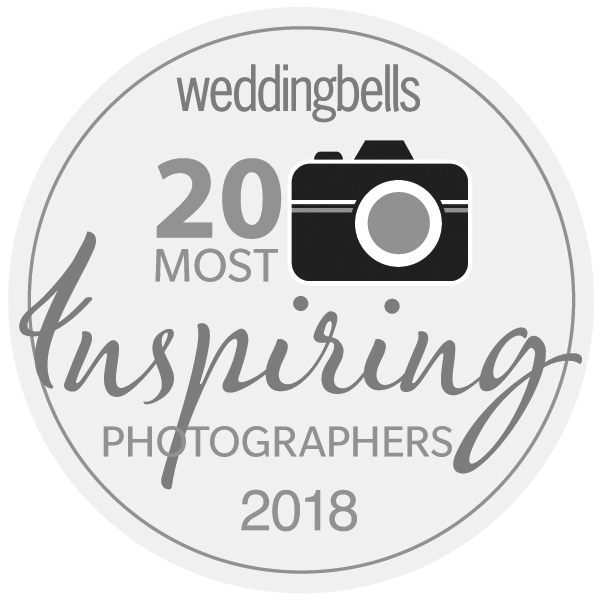 My work been recently acknowledged by the national magazine, WeddingBells, naming me as one of their Top 20 Most Inspiring Photographers of 2018. Side note: The second greatest thing about weddings, and what also keeps me hooked on them, is the feedback I receive after delivering photos to a couple. It’s the best feeling. Rachael, you were wonderful to work with! 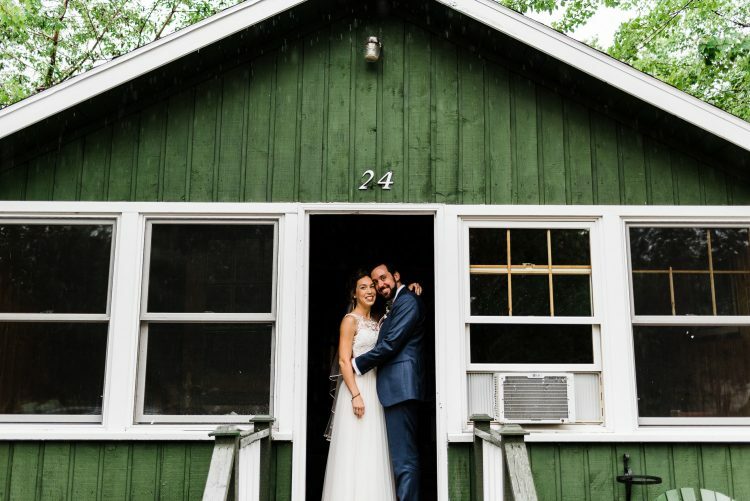 Since it rained so much on the day of our wedding and we didn’t get to decorate the day before as we had planned, things were much more hectic than expected. We really appreciated your quiet presence and flexibility as the day went on. You did a great job of working with the situation and came up with some great ideas for handling the weather and still getting some fun couples photos outside! We’re so pleased with how our photos turned out! Rachael was a dream to work with during my wedding two years ago. She came prepared, professional, and captured the most beautiful moments. I’ve been recommending her ever since! 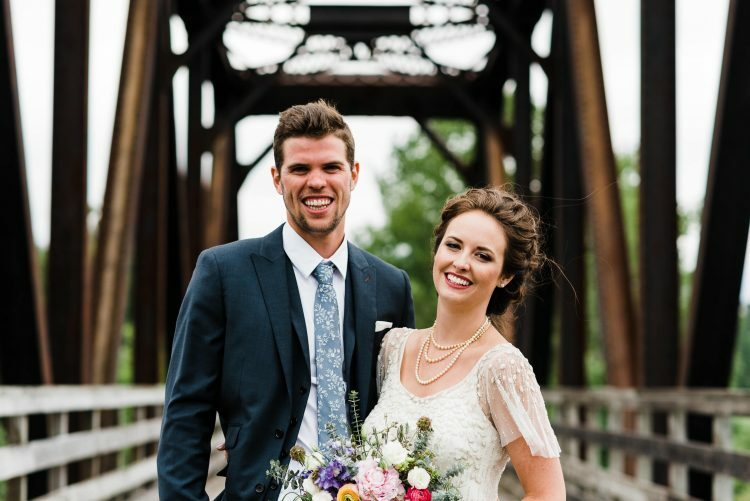 Words can’t express how happy we are with the photos, you captured our day better than we could have imagined. They are absolutely stunning... thank you so much. You and Zane were a pleasure to work with and great company to have throughout the day. Thanks for making us feel so comfortable and having a keen eye for the little details and moments. 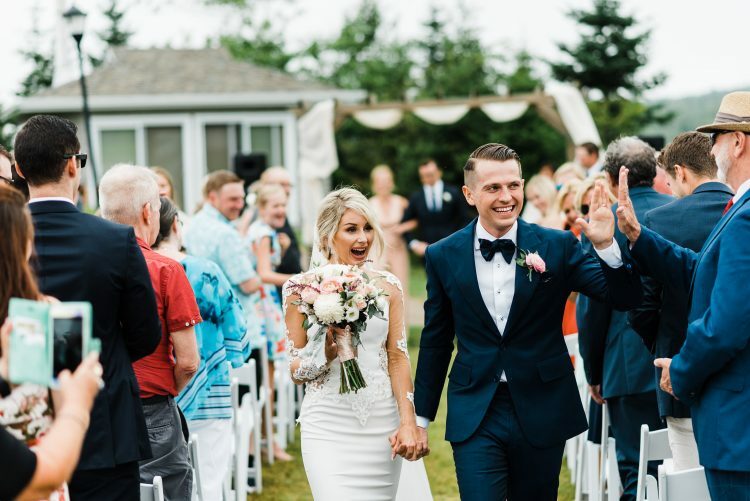 We had tears going looking through all of them as it truly did capture the emotion and happiness of our big day. I was extremely confident in my choice with booking you for our wedding, I knew your style suited us well but you really blew it our of the water. Amazing!!! I love how genuine you are and how authentic you come across right off the bat. Your down to earth attitude came across very well in our shoot and made me more comfortable to work with you. I think that your talent made it easy for us to work so well together. I loved getting to know you and feel as if I got a true creative experience with working alongside you. Oh my gosh! These are AMAZING. Thank you so so so much!! You are the BEST!!!! Seriously amazing! I am so thankful! I’m obsessed and can’t stop looking at them! I like to get to know my clients before working with them, whether it be a wedding or a portrait session. It’s important to me that you are comfortable while we work together so I’ll often suggest we meet in person at least once or chat on the phone if we live in different cities. Okay, so this all sounds pretty good to you right? Well don't be shy then, say hello! Let's grab a coffee and you can tell me all about your life! And then we'll take some photos of course!